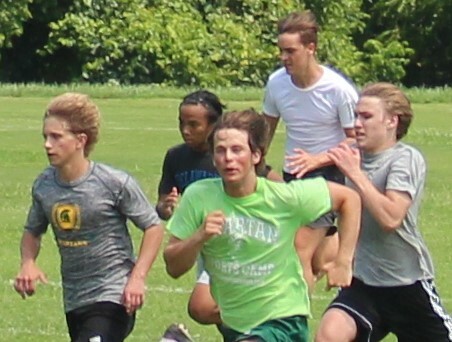 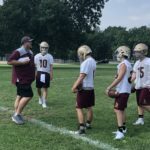 The calendar hit Aug. 15 on Wednesday, always a big day on the high school sports calendar. 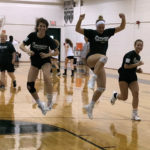 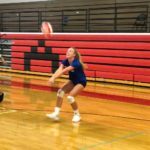 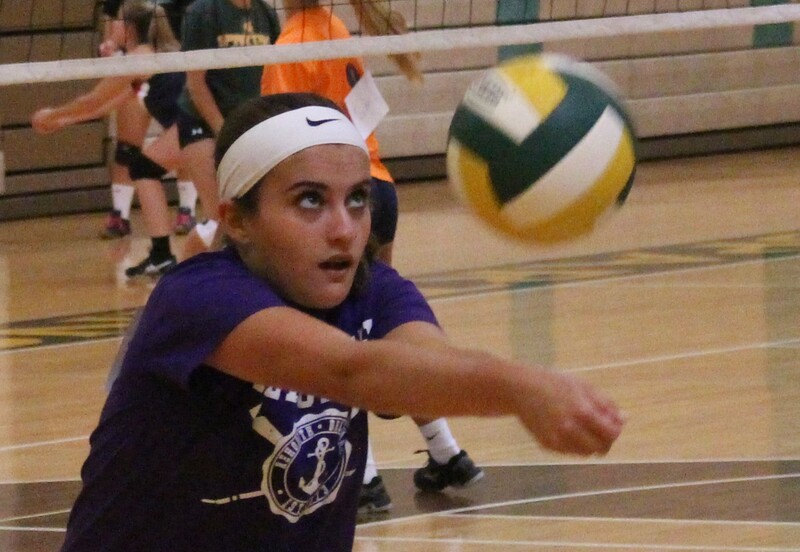 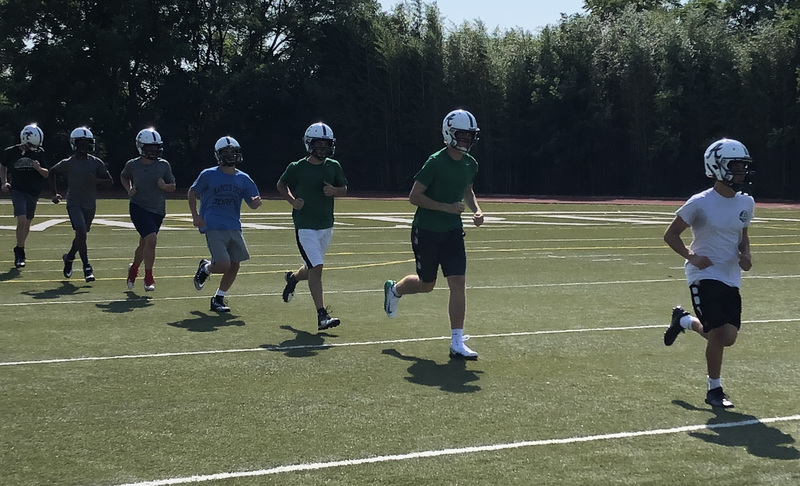 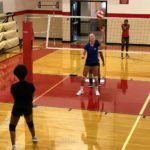 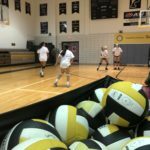 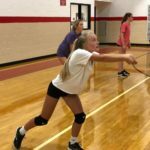 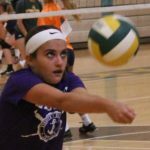 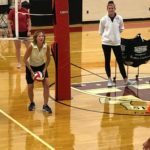 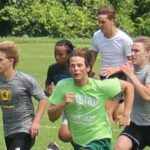 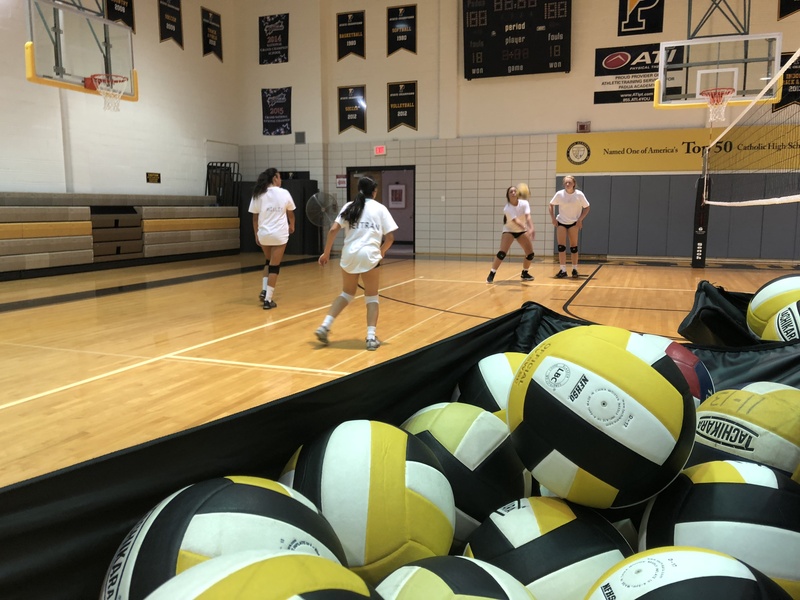 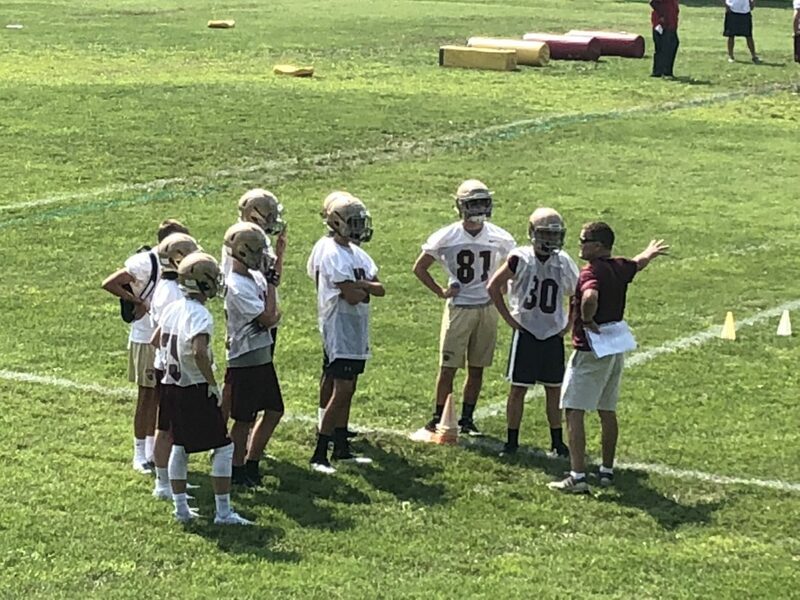 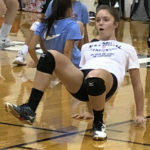 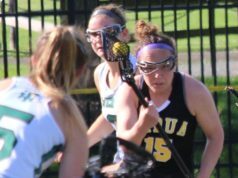 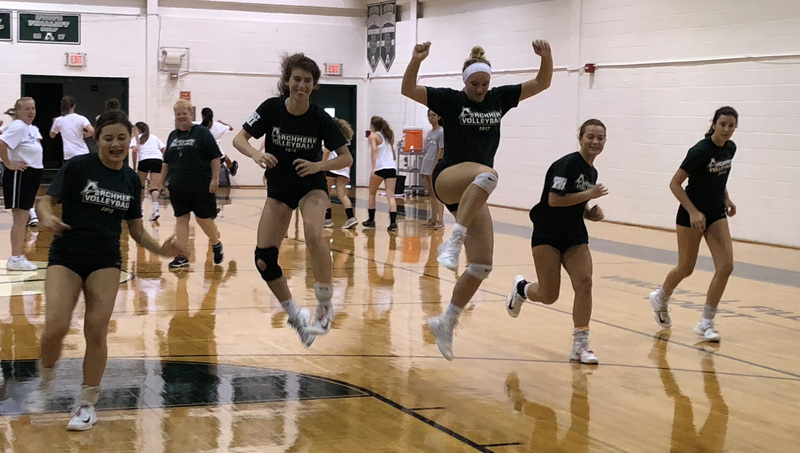 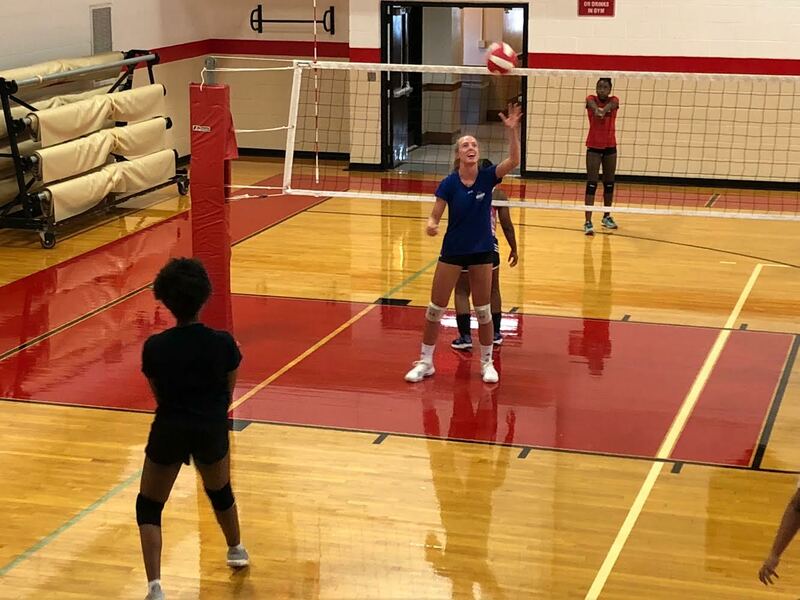 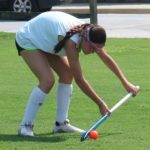 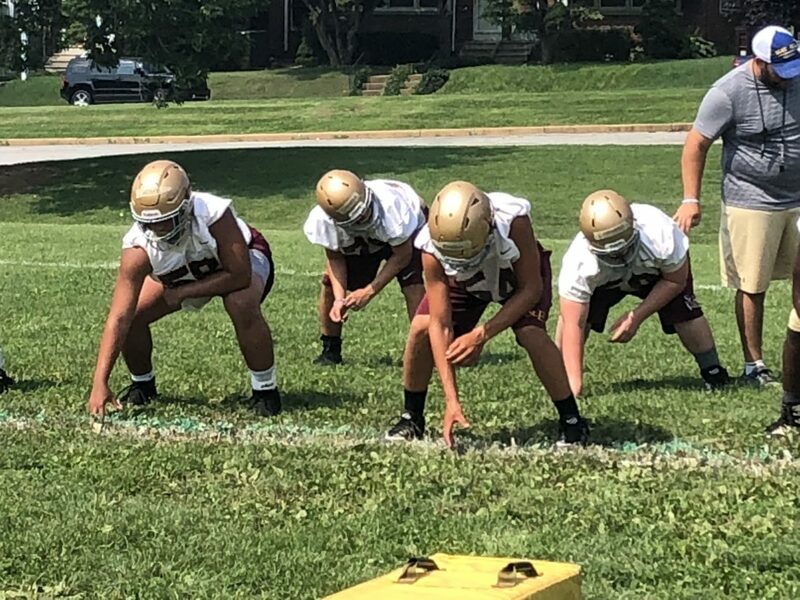 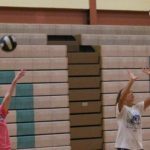 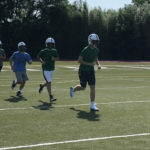 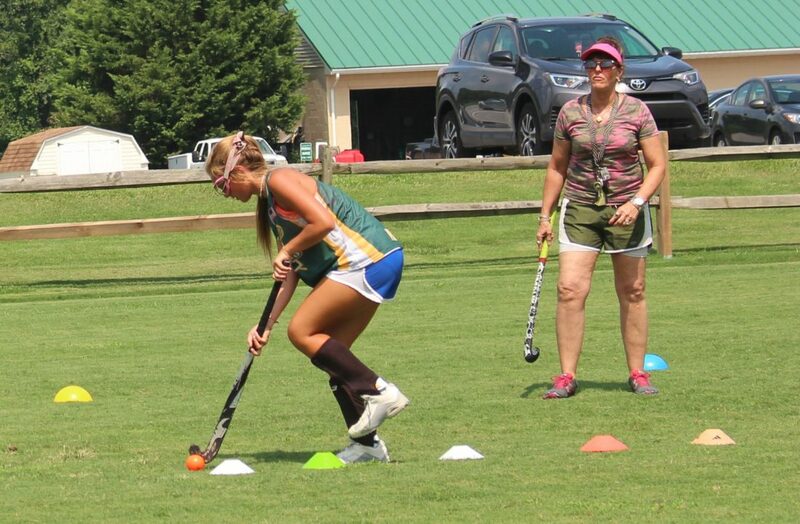 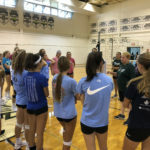 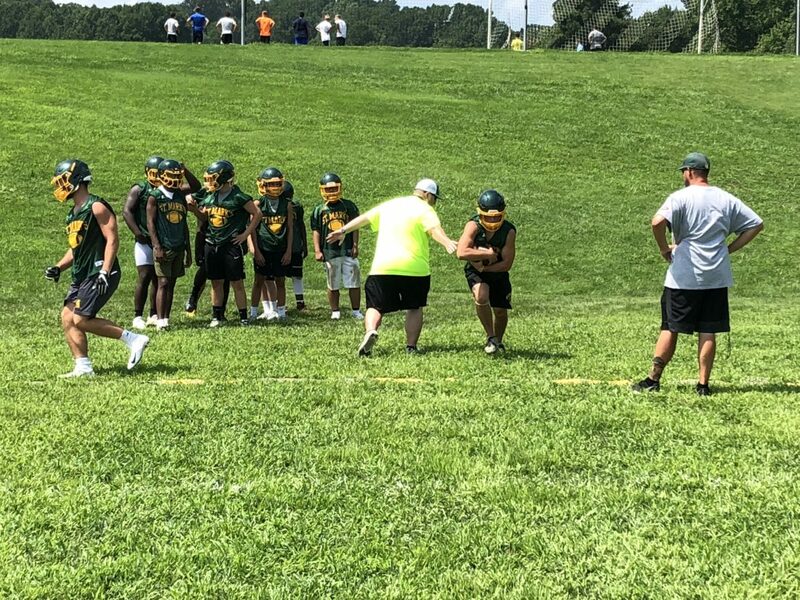 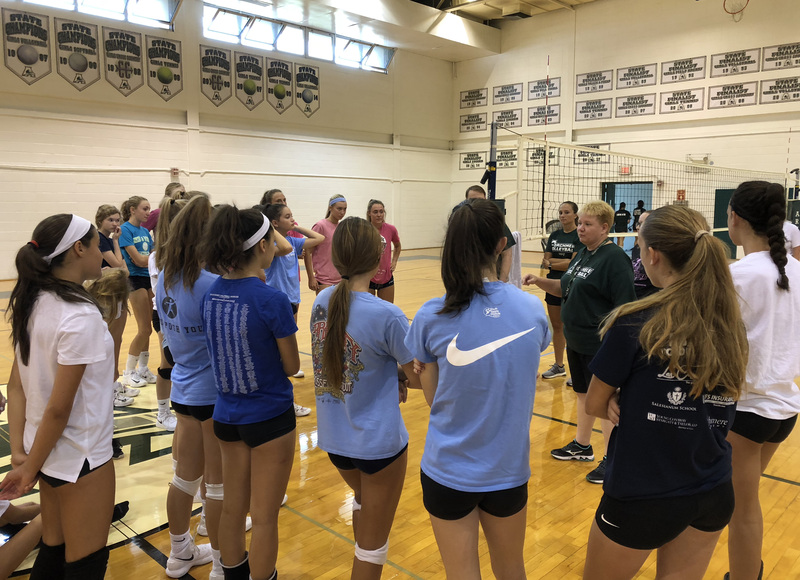 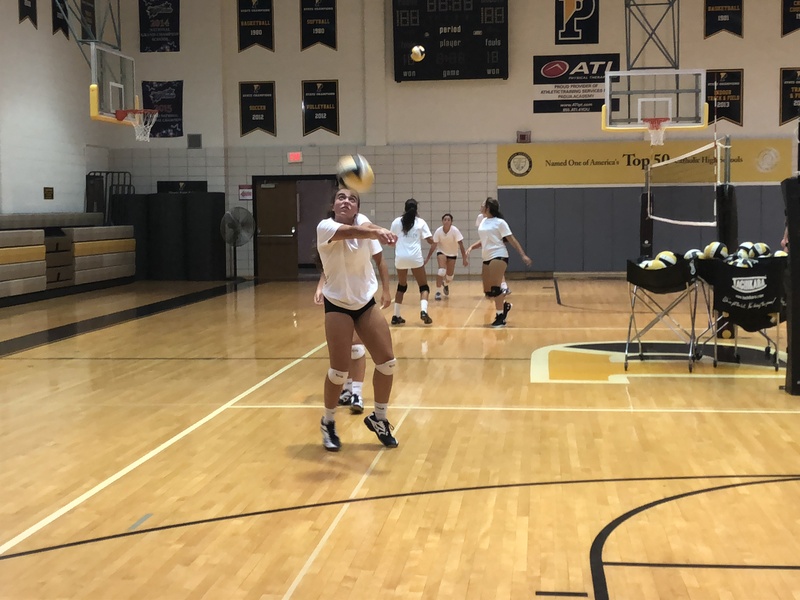 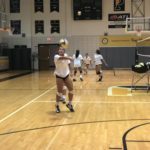 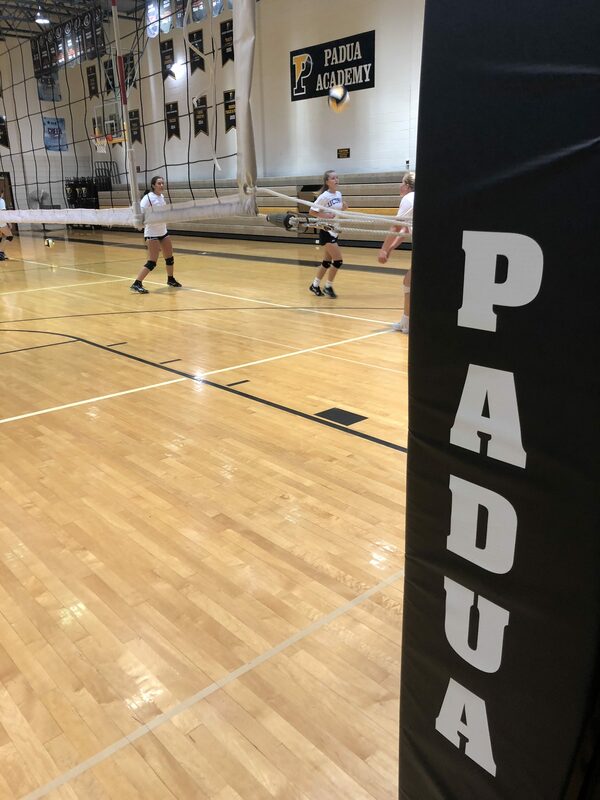 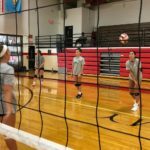 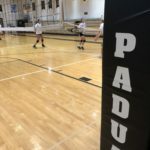 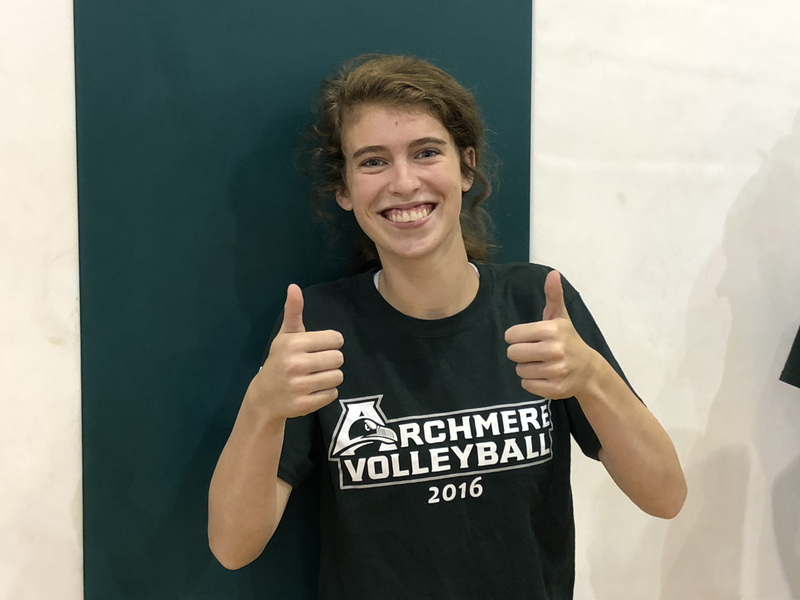 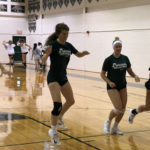 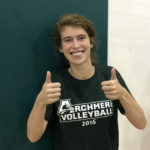 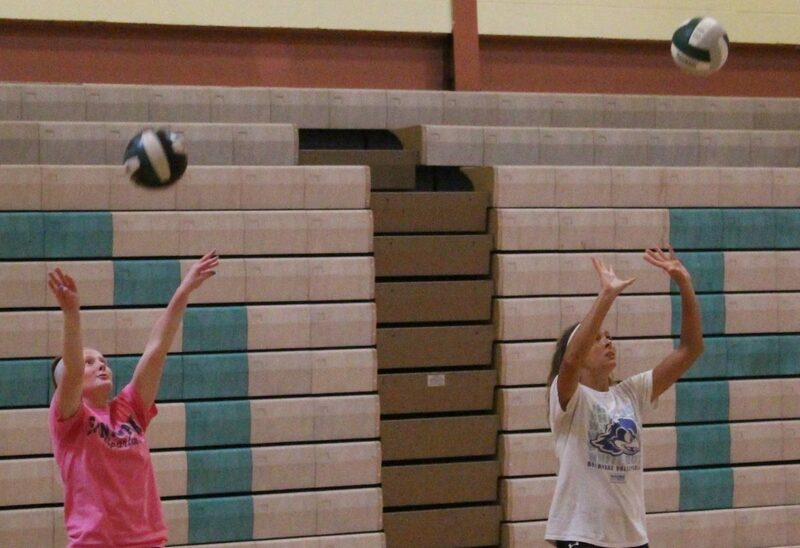 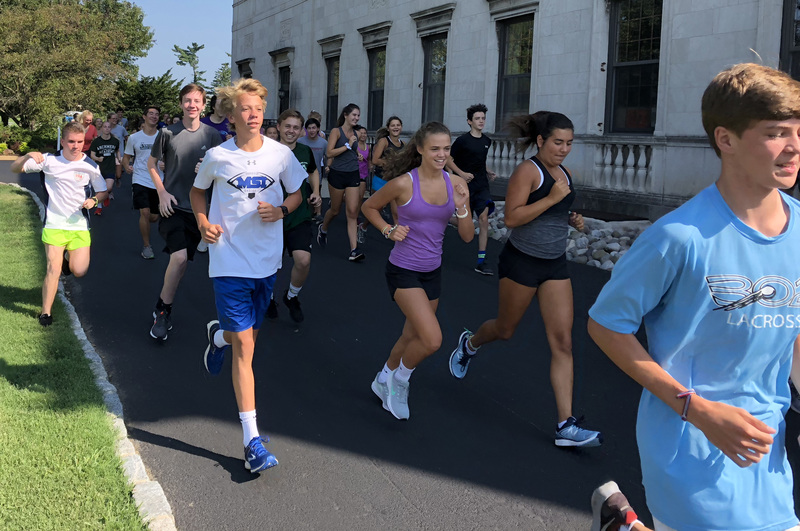 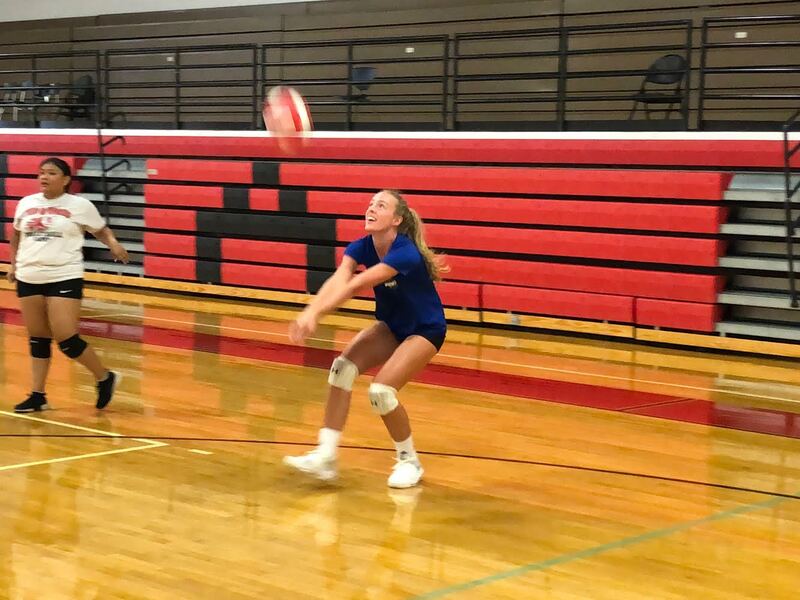 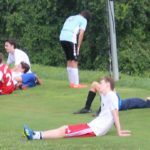 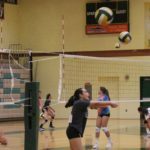 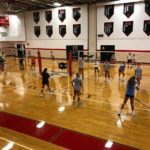 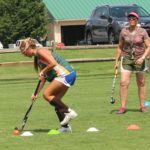 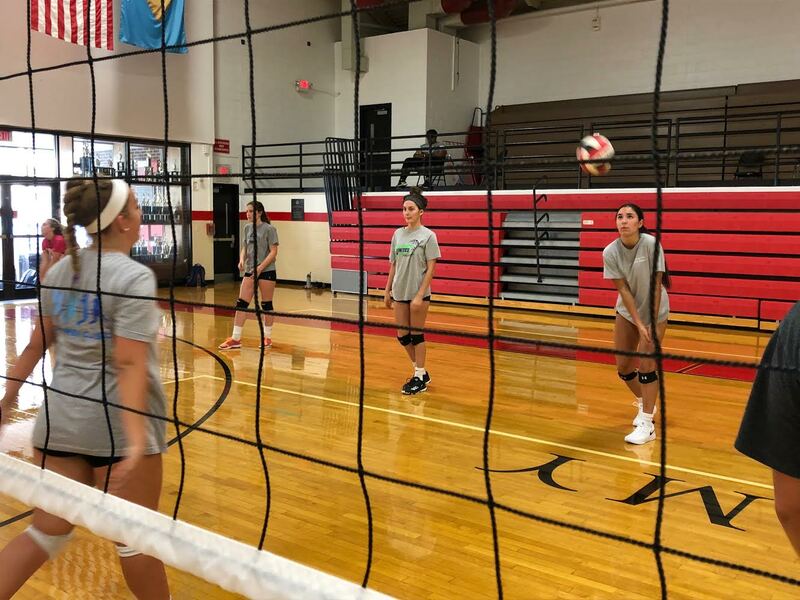 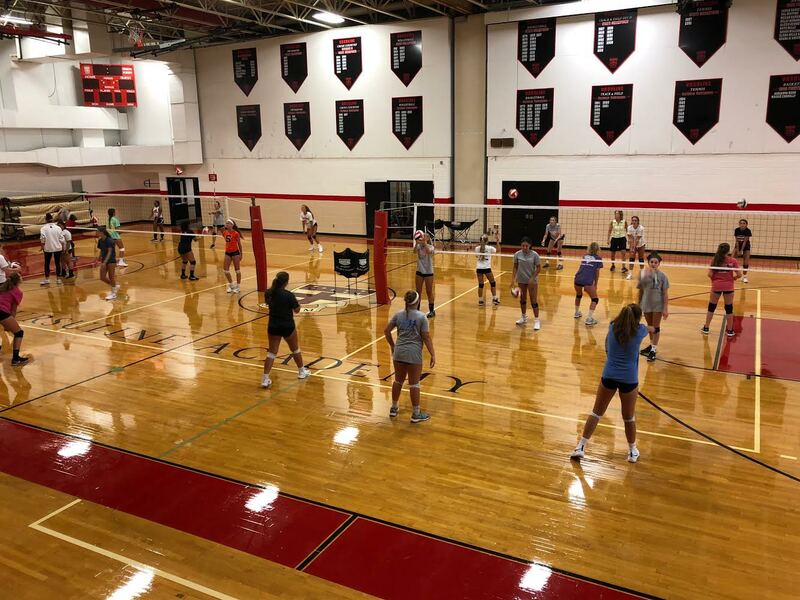 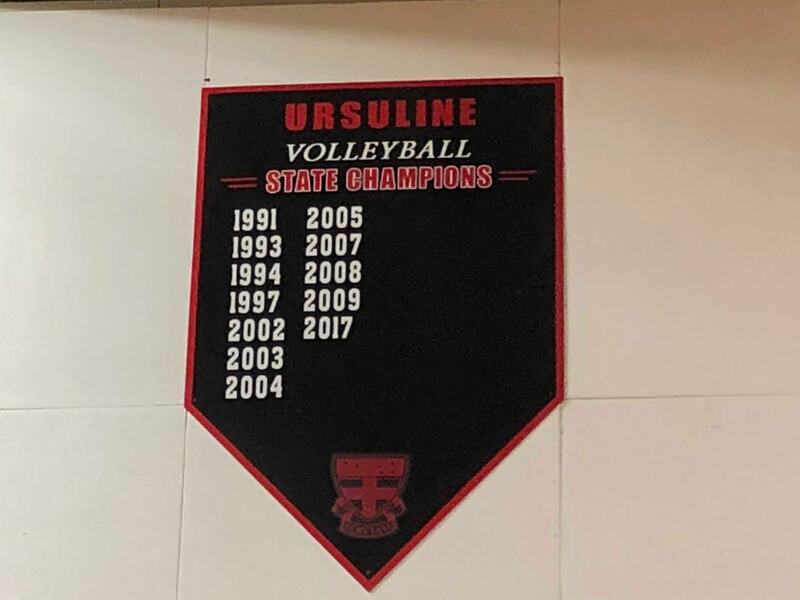 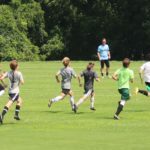 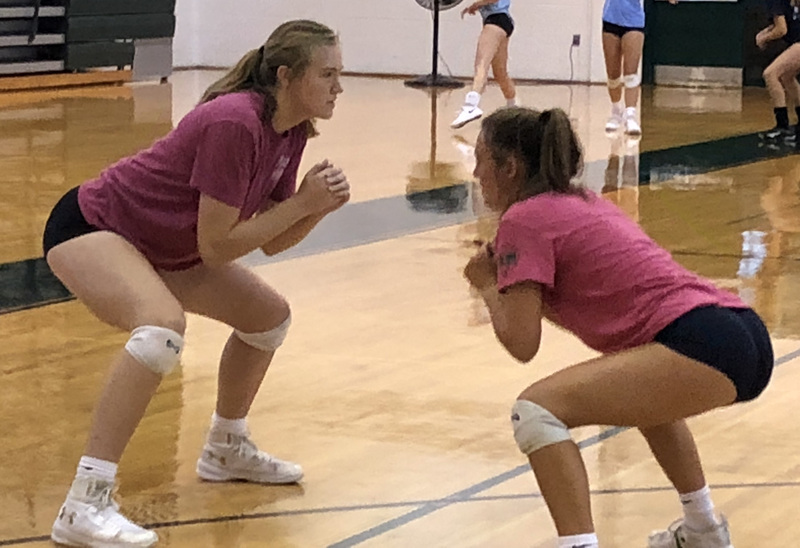 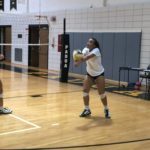 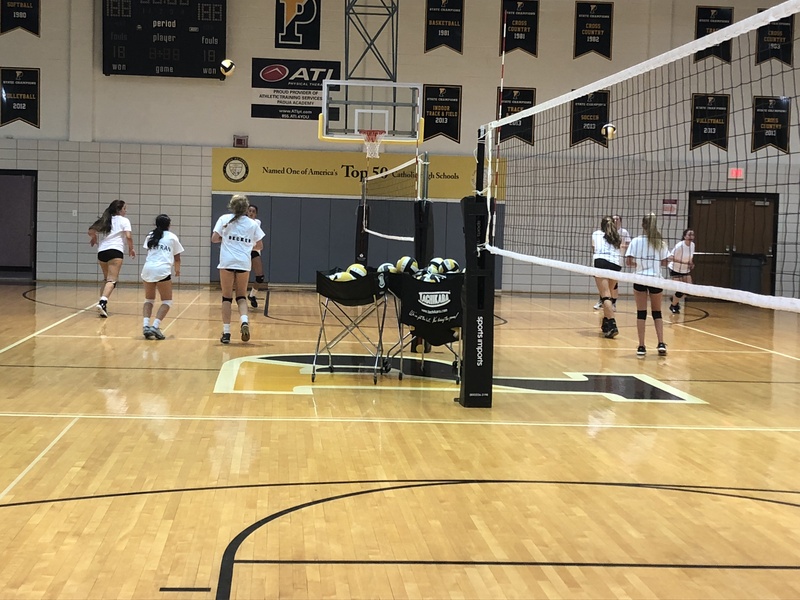 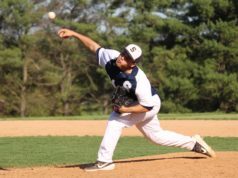 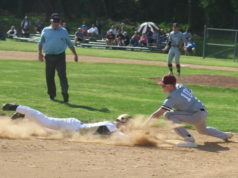 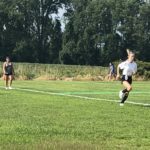 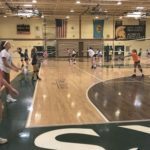 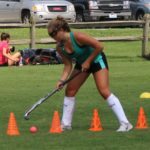 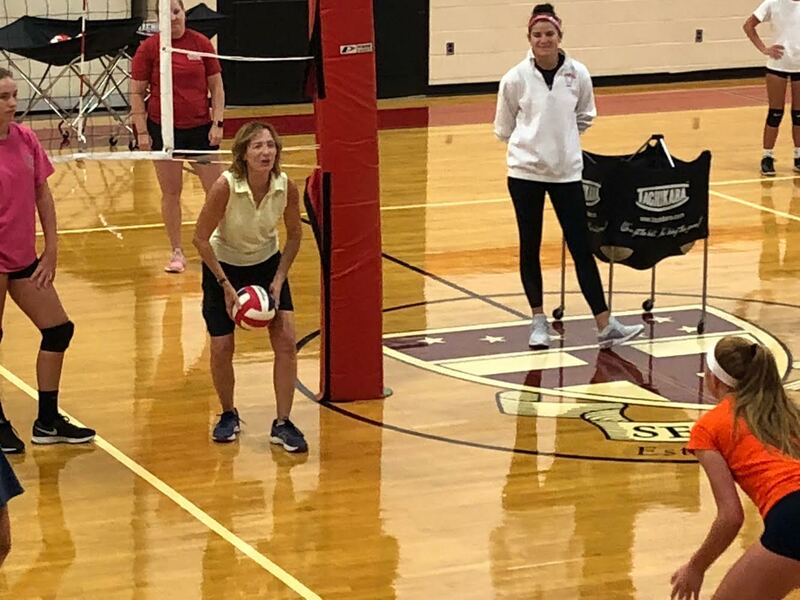 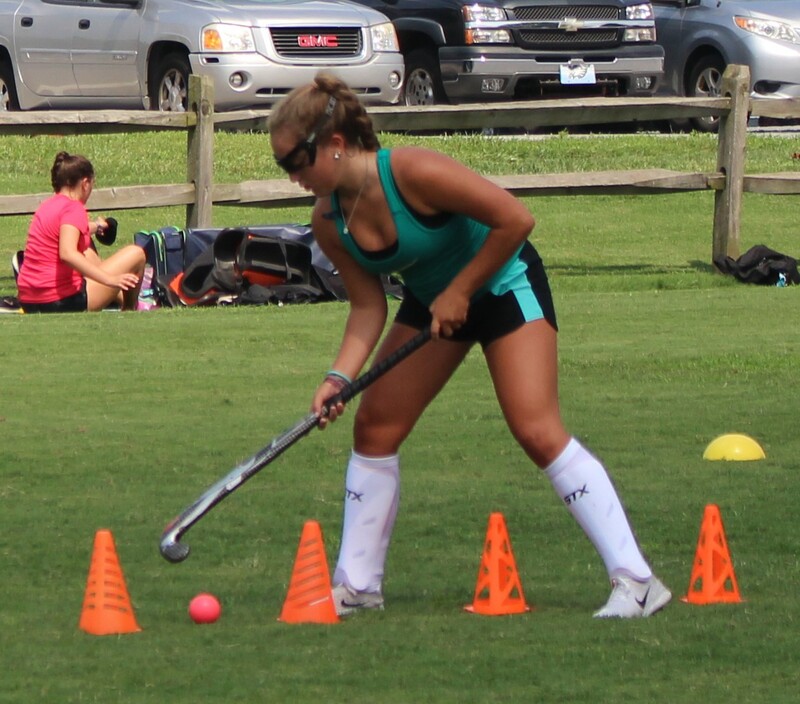 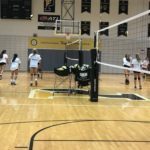 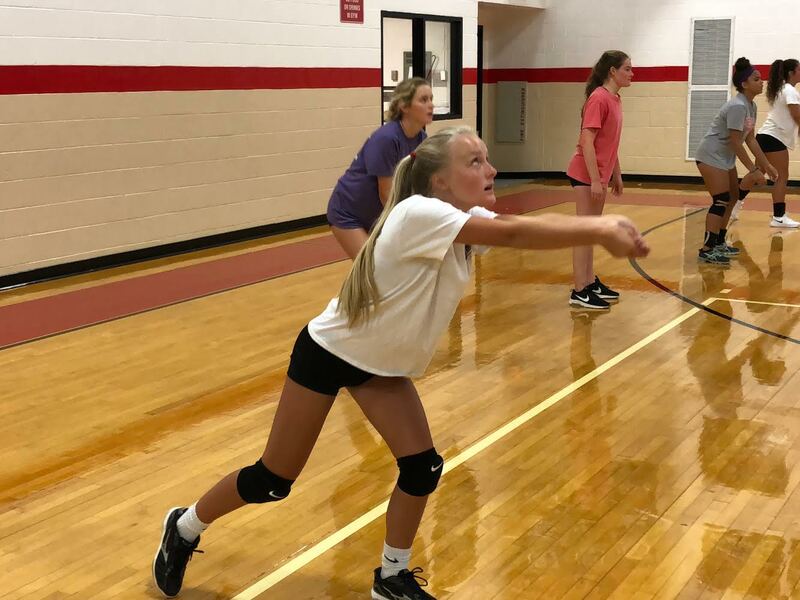 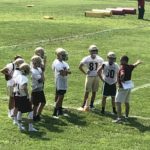 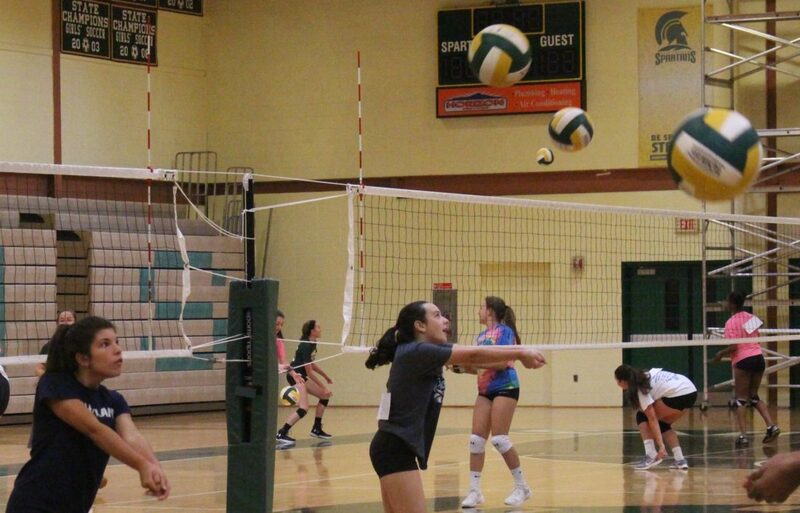 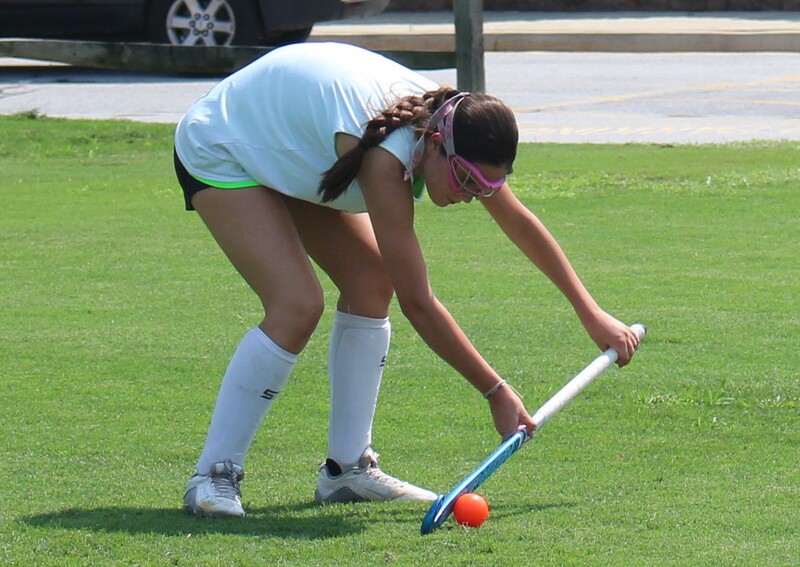 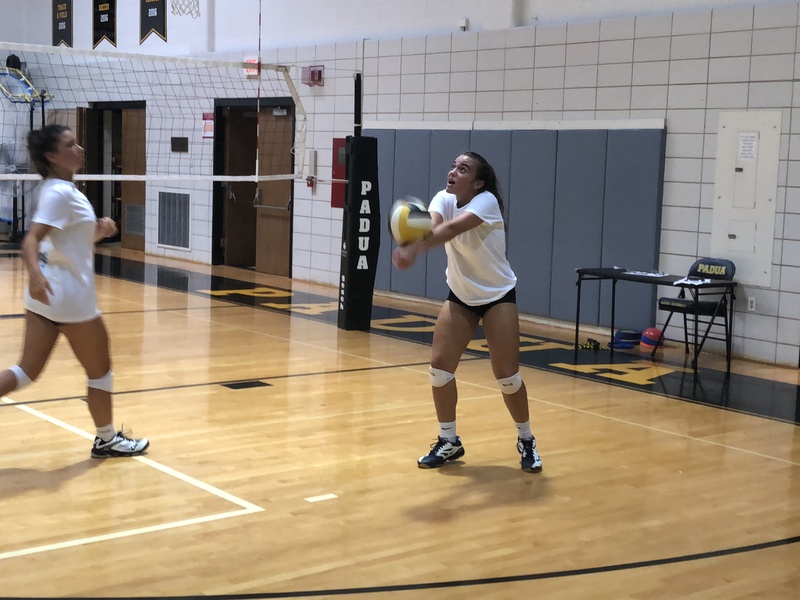 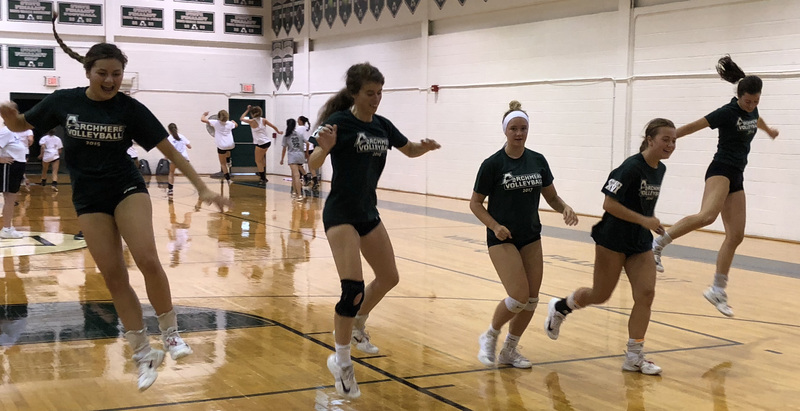 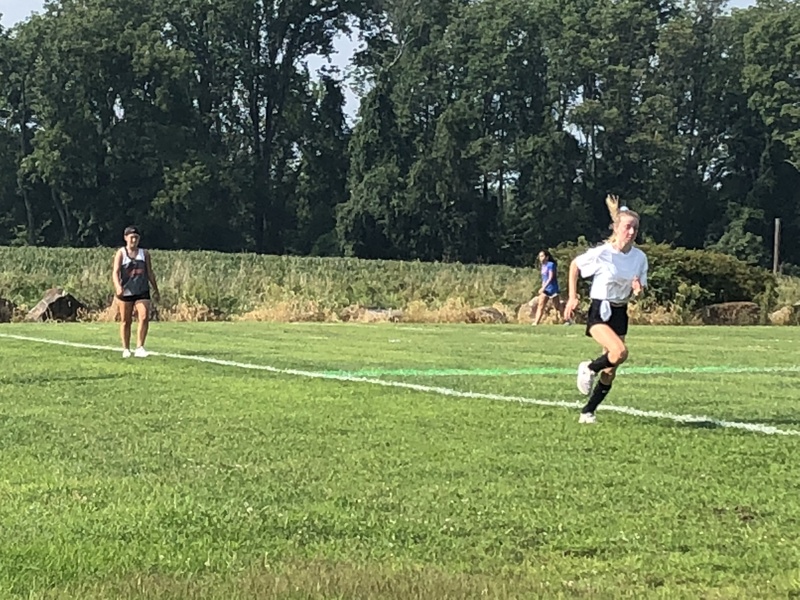 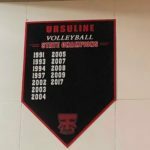 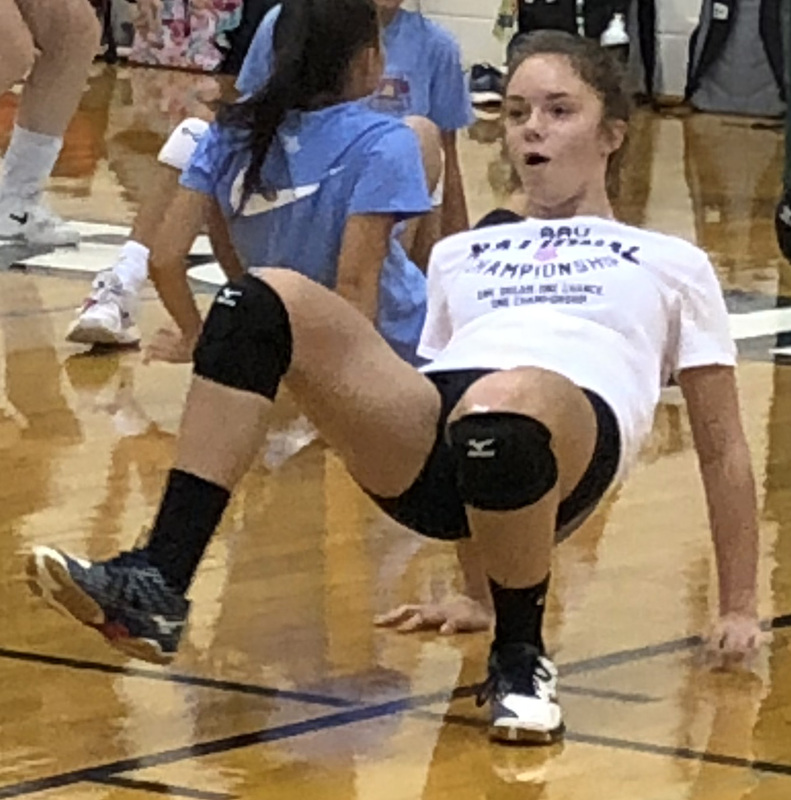 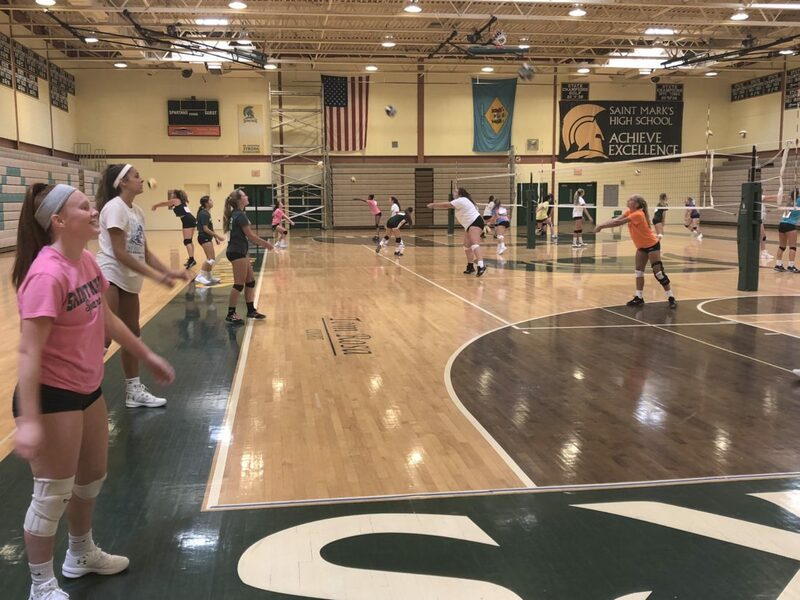 That is the first day teams are allowed to have practice, and gymnasiums and fields were buzzing at all of the Catholic schools in New Castle County. 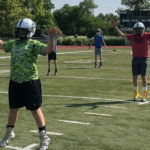 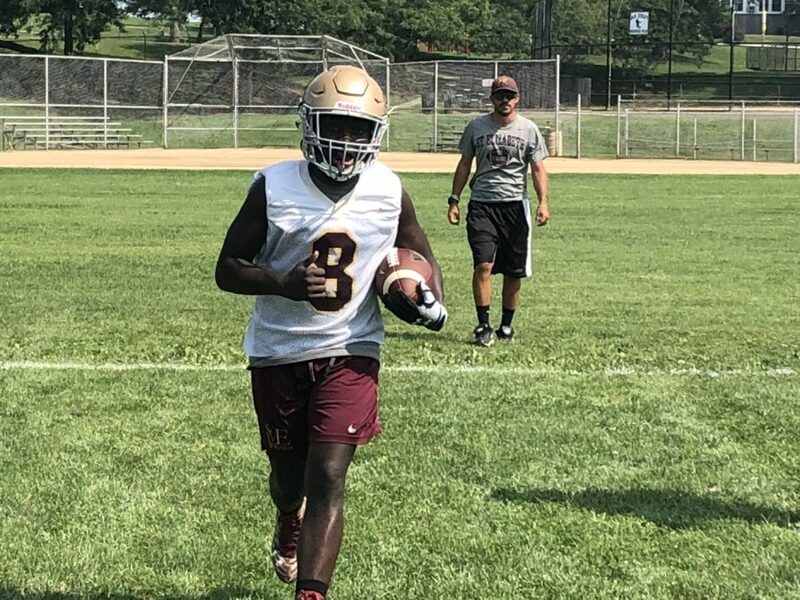 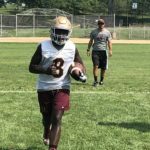 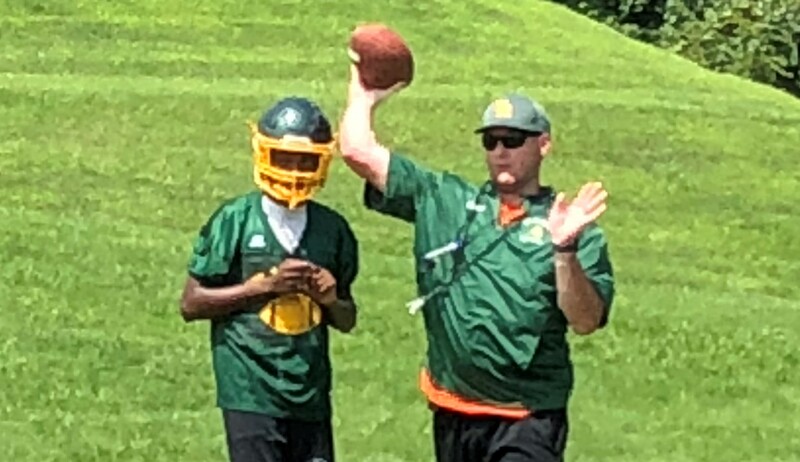 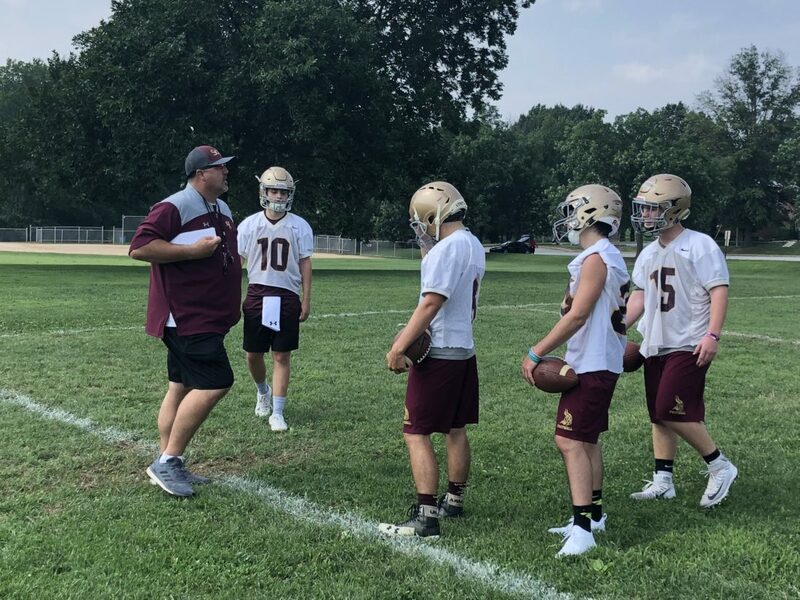 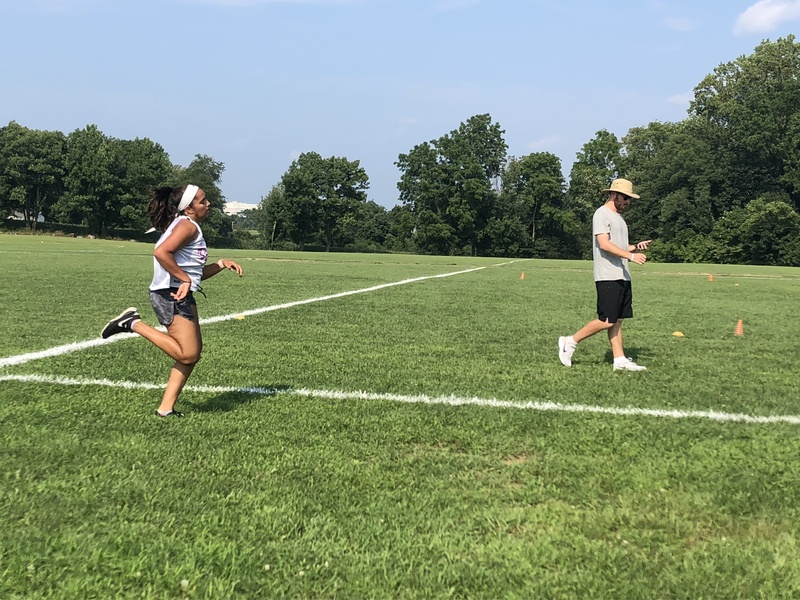 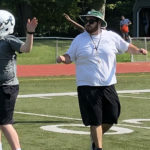 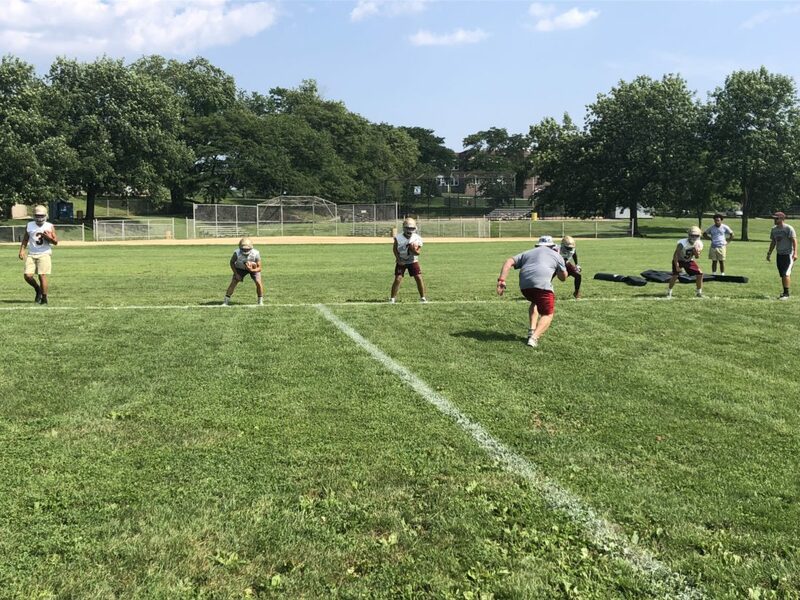 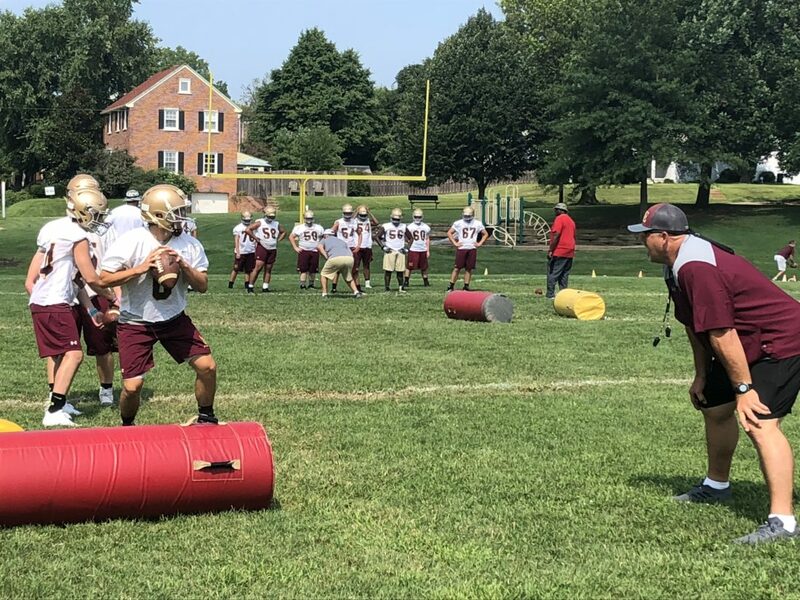 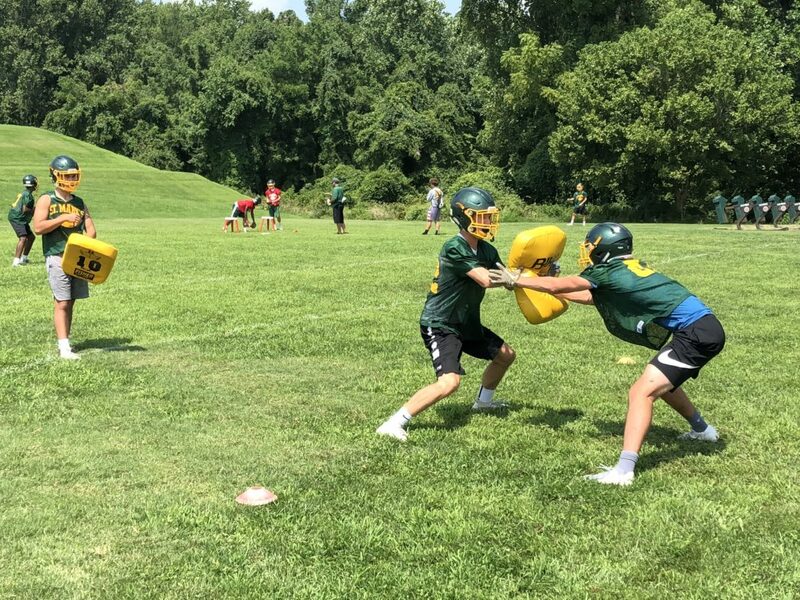 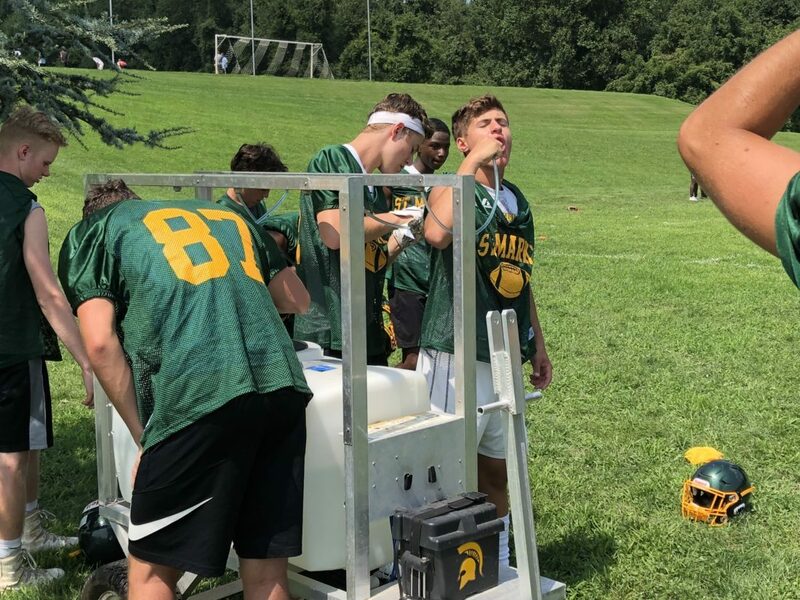 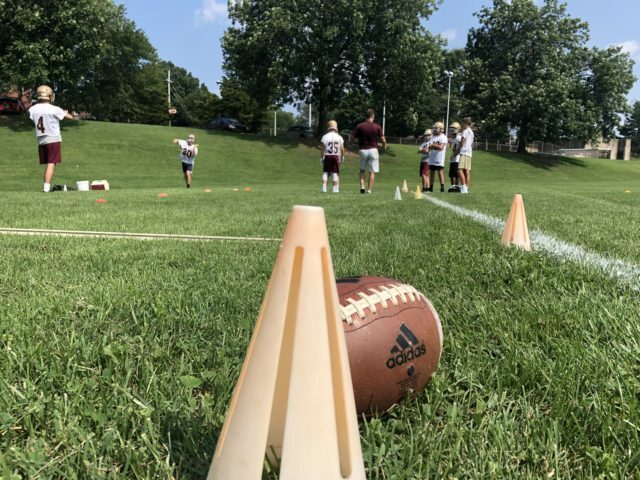 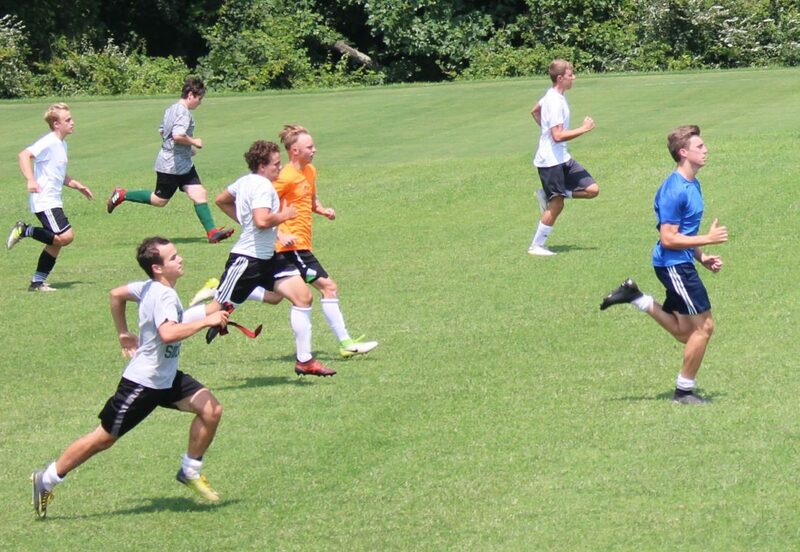 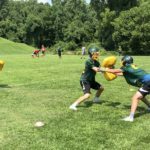 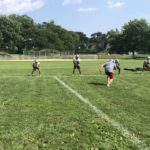 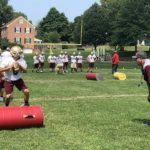 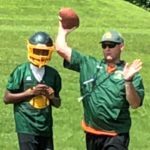 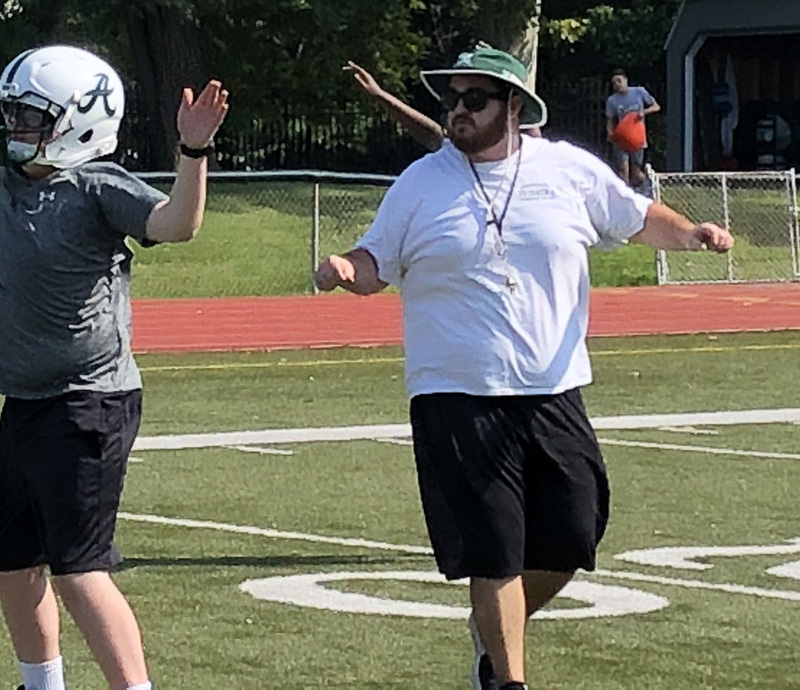 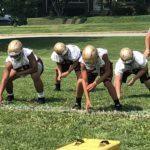 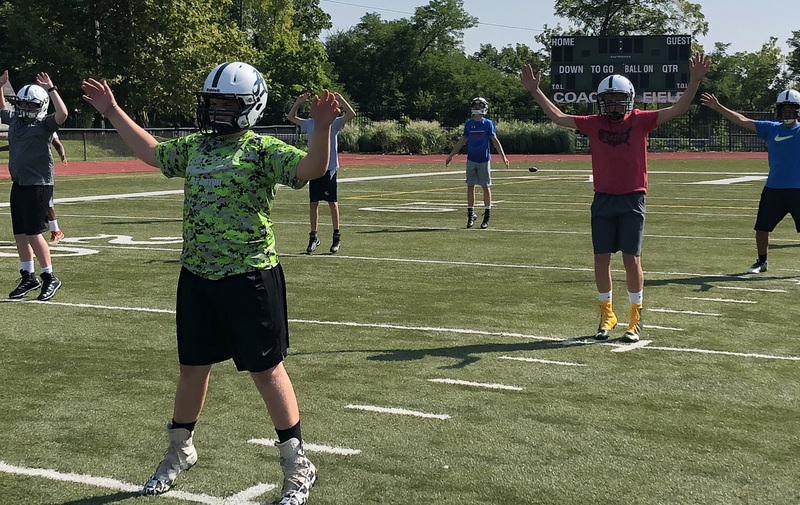 Dialog reporter Mike Lang and freelance writer Jason Winchell visited five schools to catch up with coaches and their players in the 90-degree heat, or somewhat cooler gyms. 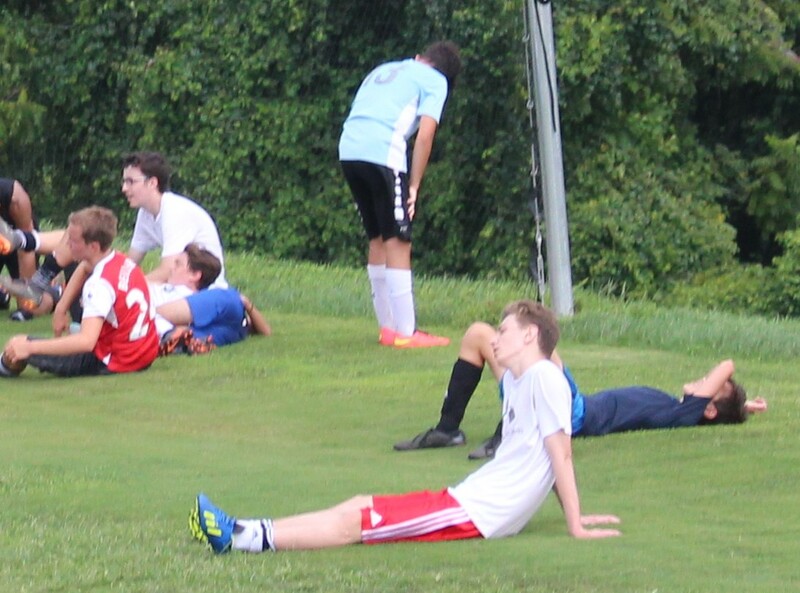 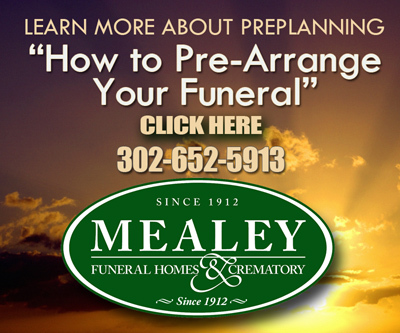 If we didn’t get to see you Wednesday, remember, it’s a long season.